Tartu International School was started in 2001 with only 7 students. This academic year we have 43 students from all over the world. 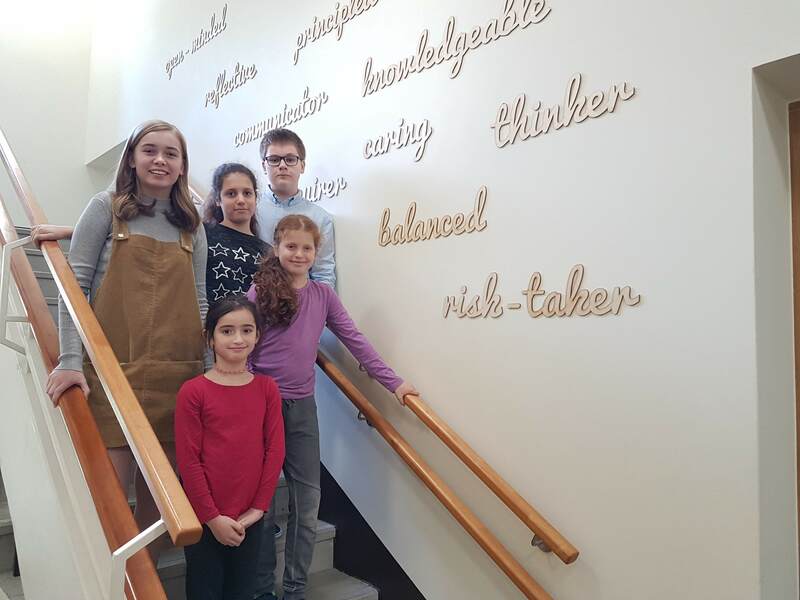 The number and origin of students changes from year to year, but the school maintains a multiculturally aware and tolerant approach to education at all times. From the 4th grade upwards one student representative from each grade is elected to the Student Council. The Student Council represents all the students of the school and meets once a week. Its work is coordinated by a dedicated teacher. TIS Student Council organises and holds events, makes proposals to the Teachers´ Council and the School Board for school environment development, and presents the students in the mentioned bodies. The Student Council elects a president, secretary and treasurer amongst its members. The Student Council has organised Movie Nights for younger students, Teachers´ Day, discussed internal rules of the school and made proposals for amendments. The plans include helping to organise the Costume Day, Christmas charity event and participating in Erasmus+ co-operation project between 6 European schools. Every year the students in grades 7-9 compose a creative project that integrates various subjects and media. The teachers of TIS propose possible creative project topics to the students, but the students can also suggest a topic for their project themselves. Each student choses a project tutor/supervisor from the teachers, and the project is defended at TIS Student Creative Projects Mini-conference in May. 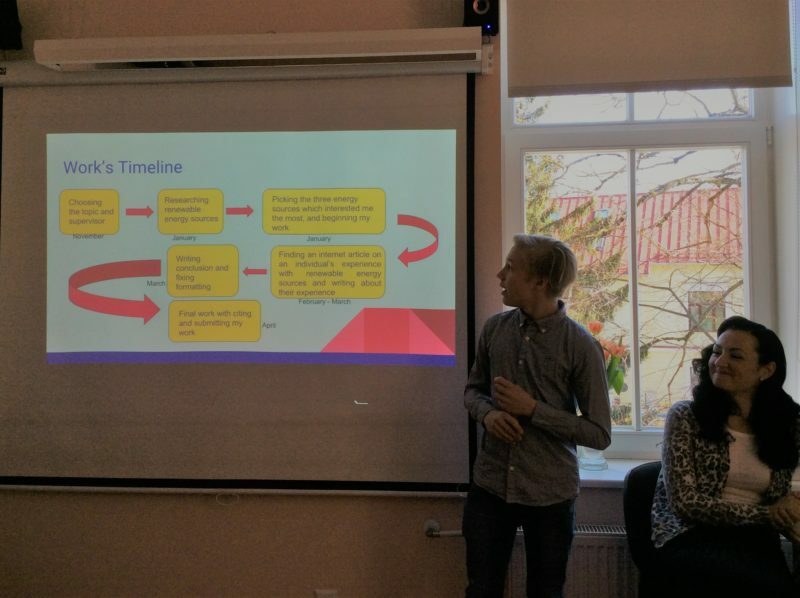 The topics of the projects are creative and educating, ranging from “Tartu Nowadays and in the Past” to “Microbes Around Us”.